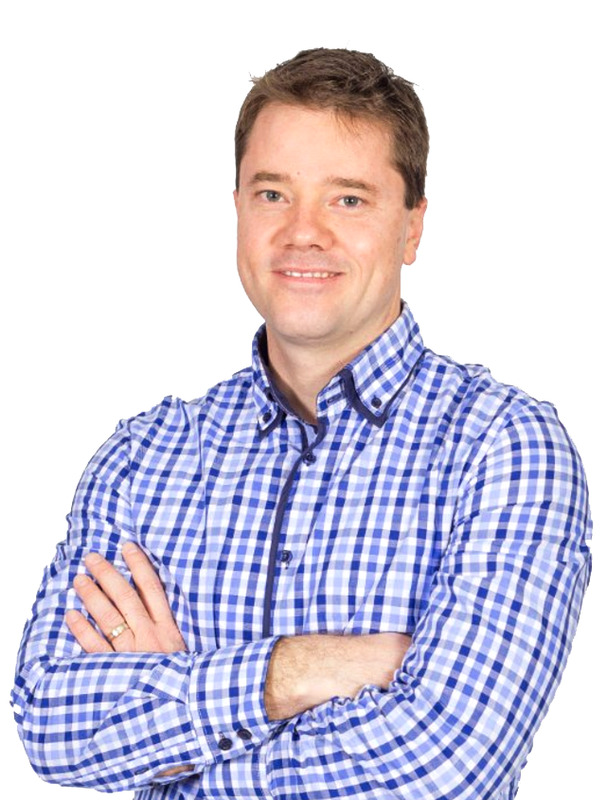 Paul is a professional educator with more than fifteen years experience in the sector. Following several years as a youth worker, Paul coordinated the Life Orientation programme for a large South African boy’s school. He subsequently worked in Korea for over seven years during which time he held both teaching and managerial responsibilities. Paul was the first South African hired by the Seoul Metropolitan Office of Education and in 2010, Paul was awarded the best native English teacher in Seoul. Paul has managed the award winning OSCAR provider, Mission Kids for 5 years and helped establish Ormi Kids in 2015. Geraldine, a qualified Early Childhood Education (ECE) and Primary School educator, holds over 15 years of teaching experience and is passionate about children and education. Geraldine worked in Korea for over seven years where she taught English at a private ECE Academy and later for a Private High School. Geraldine helped numerous students get accepted into prestigious ivy league schools. She became a sought after lecturer for the Seoul Metropolitan Office of Education helping foreigners adjust to living and working in Seoul. Geraldine’s leadership qualities in ECE were quickly recognised at Lollipops Highbrook, and she was promoted to Team Leader in 2014. Geraldine has been the life and backbone of Ormi Kids, writing its curriculum and ensuring excellence since 2015. Tarryn started her working life as the Administrator for a construction company in South Africa. At that time she was involved with Miracle Kids, a foster home specialising in children with fetal alcohol syndrome. After moving to New Zealand she wanted to follow her true passion for children and has worked in the Early Childhood Sector ever since. Tarryn is also a regular volunteer at the Kindy club of her local church and has been part of the core foundation and success of Ormi Kids since 2015. Tarryn manages her team at Ormi Kids with excellence, providing the best childcare for the Ormiston Community.